True Love can be one sided, with true emotions, passion and the longing being the same in comparison to any other great love story belonging to any period of human existence. While love can be a great support in life, it can be an emotional baggage too. While some of us are deprived of it in first place, but a majority of the lot would have already been through the phase or are currently sailing through it or just waiting to for self exploitation, emotionally and mentally. 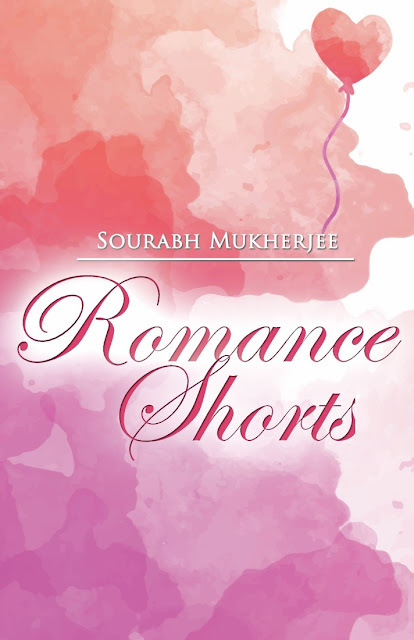 I recently read Romance Short, a collection of short stories on romance and love by author Sourabh Mukherjee. 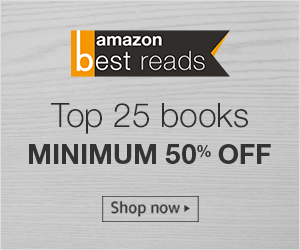 To iterate, this collection of four short stories takes you through the emotional and highly underrated feeling of true love and compassion exhibited by the different characters of the book. If you have been in true love sometime or the other, you may find some relevance in them and for others, these are some good fictional short stories. The book is dedicated to 'To every heart that beats for another' by the author. Nargis Through My Summers, the first story of Romance Short, takes you through the emotion of being close to someone yet being miles apart from them. While they know you are waiting for their consideration, they prefer ignorance. Their romance is in the distance and their unacknowledged glances. The other three stories are titled, Mine Forever, Memories and Love Came Calling Again. These stories are all equally good and take you on a similar journey with a different emotion, maintaining the essence of love and romance intact. If you have ever been in love, these stories from Romance Shorts will summon your feelings emphasizing on the importance of togetherness and belonging. The writings are uncomplicated, straightforward and clean from any unnecessary diversions. There is emotional misery in the stories, but not the exploitation, there is pain in the stories, but not illness of feeling, there is everything that makes these stories remarkable. I would recommend this book to anyone who is interested in short stories and the love genre.